Sunny. High around 55F. Winds NNW at 15 to 25 mph..
Clear to partly cloudy. Low 44F. N winds at 10 to 20 mph, decreasing to 5 to 10 mph. Former Surfside resident Anne Nixon has published a book designed to help others through serious health issues. Writer Anne Nixon believes health challenges can be aided by one important trait. “I was born with an optimistic attitude and that really does help,” she said. The former Surfside resident has endured the rigors of polio and two types of colon cancer — as well as coping with her late husband’s Alzheimer’s disease. Throughout it all, she said a positive approach has been the key. 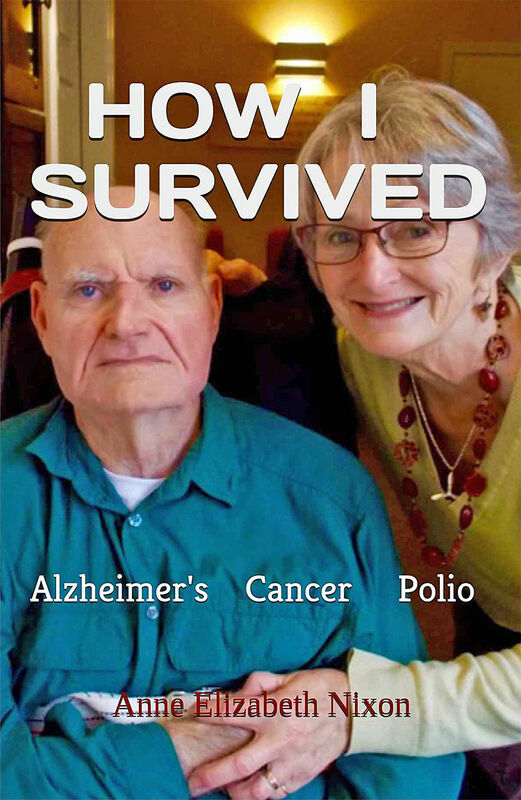 Her latest book, ““How I Survived: Alzheimer’s Cancer Polio” was released as an eBook and paperback last month. It’s one of a half-dozen works the 84-year-old has published to help others. Her first husband attended dental school at Oregon Health Sciences University after he left the military in California. 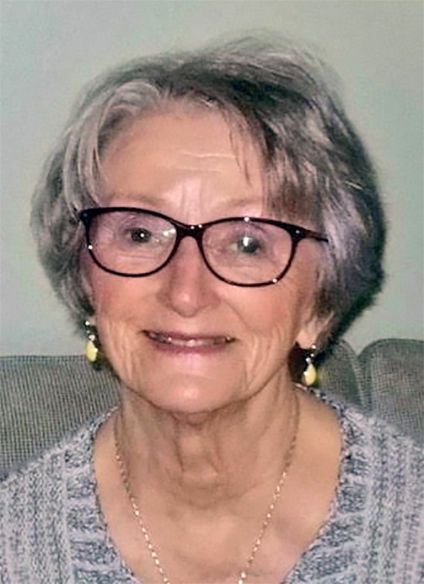 During that time and afterward, she picked up considerable awareness of patients’ needs, working first as a medical secretary, then learning to take chest X-rays and draw blood. Nixon now lives in Petaluma, Calif., just north of San Francisco. Her second husband, Don Nixon, who was living in a memory care home, died earlier this year. After a divorce in the mid-1980s, Anne Nixon had remained in San Jose, Calif., and met Don, a private pilot who encouraged her to learn to fly; their longest trip was to visit his family in Illinois. “My second marriage was everything I’d ever hoped for,” she said. The couple spent 32 years in Surfside, living in their home on 310th, enjoying golf and clamming a few blocks from the ocean and golf course. They were especially close to the Stamp and Kemmer families. Peninsula roots ran deep. Her mother’s family, the Heckes, had operated the Oysterville Inn, having moved there in 1919. Glen Heckes, the son of the oldest of four sisters, had been sent from Portland to buy cranberry land, but instead became enamored with oysters. The Nixons went backpacking across Europe, enjoying England, France and Germany, the latter as the Berlin Wall fell. They also visited Scandinavia, Italy and Greece. All were impromptu trips with no reservations. “Not something many people would enjoy — but we loved it,” she said. Stories of their adventures were published in the Chinook Observer. When Anne Nixon tore the meniscus in her knee, it prompted their 2016 move to California to be closer to her son, Dave Jochum. “I couldn’t help him any more, so we moved here near my son and family,” she said. Under the name Anne Elizabeth Nixon, she has published books about polio and Alzheimer’s, as well as travel and one work of fiction. Her latest experiences led to writing her new book about all three health issues to guide others. Its mention of positive attitudes is reinforced with practicality. Nixon’s own health issues have been formidable. In 1954, she contracted polio during an era when medical researchers were still a long way from understanding the condition. She was 20, with a year-old son. Her right side became considerably weakened. “I was at a drive-in movie and I dropped a cup of coffee all over me,” she recalled. “The muscles in my right hand just let go. My husband was in the service, so the next day I got out all his clothes and ironed them because I knew I wouldn’t be able to do that any more. Her father had been a mountain climber, so the admonition to all polio sufferers to stay active didn’t worry her. Her first battle with colon cancer happened in 2001; a second bout, with a different kind and a new tumor, happened more recently; she was released from the hospital in July. Post-polio syndrome has meant further deterioration. “I didn’t even know about that,” she said. “I now discover that everything happens on that affected side — my right side is a mess! A hip replacement helped, but she has had to re-learn basic functions. “With my right hand, I am less able to do things,” she said. “I have learned to do things in the last three to four years, like eating with my left hand.